KC Tools has been established since 1975 and is a proud Australian owned and operated company. 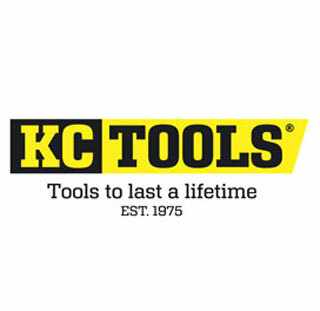 Since it was launched KC Tools has grown to include warehousing in Brisbane, Sydney, Melbourne, and Perth, supplying tools to an extensive national network of retail outlets. KC Tools is a well - recognised brand in the mechanical, construction and industrial sectors and is synonymous with quality tools. Personal service and support is available from a dedicated team of professional representatives. KC Tools’ current range is over 3000 products and is constantly evolving as new products are introduced depending on consumer’s changing demands and buying trends. Our products are reliable and covered by our ‘Hassle-Free’ Warranties.